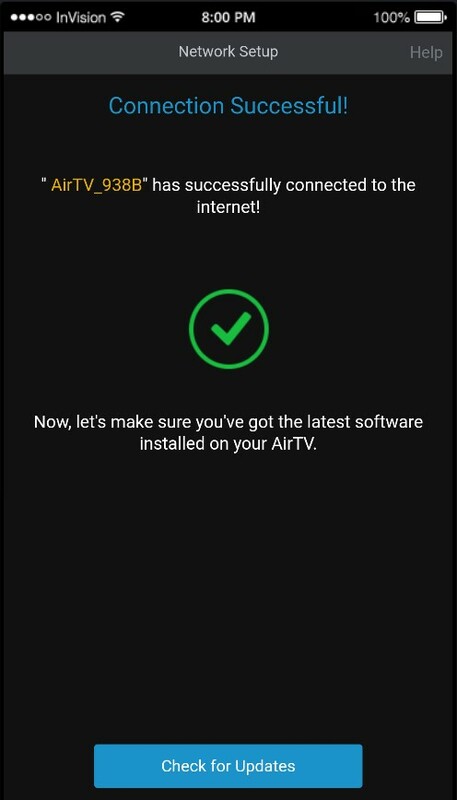 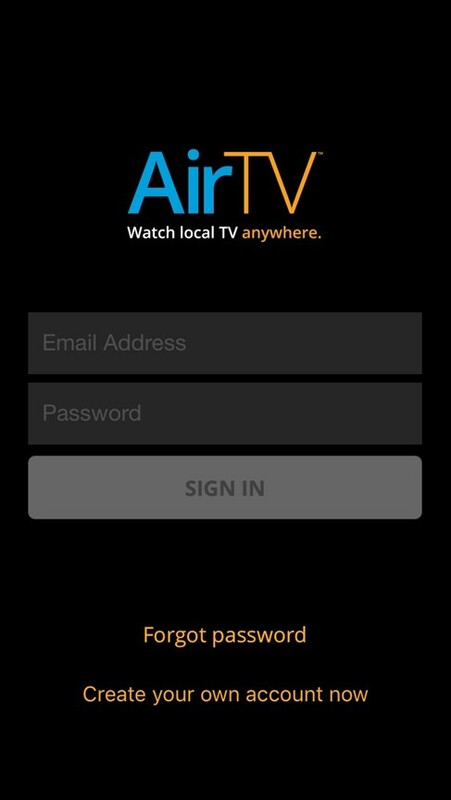 Launch the App and select "Create your own Account"
Enter the required information and select "Create an Account"
Follow on screen instructions to connect mobile device directly to the AirTV. 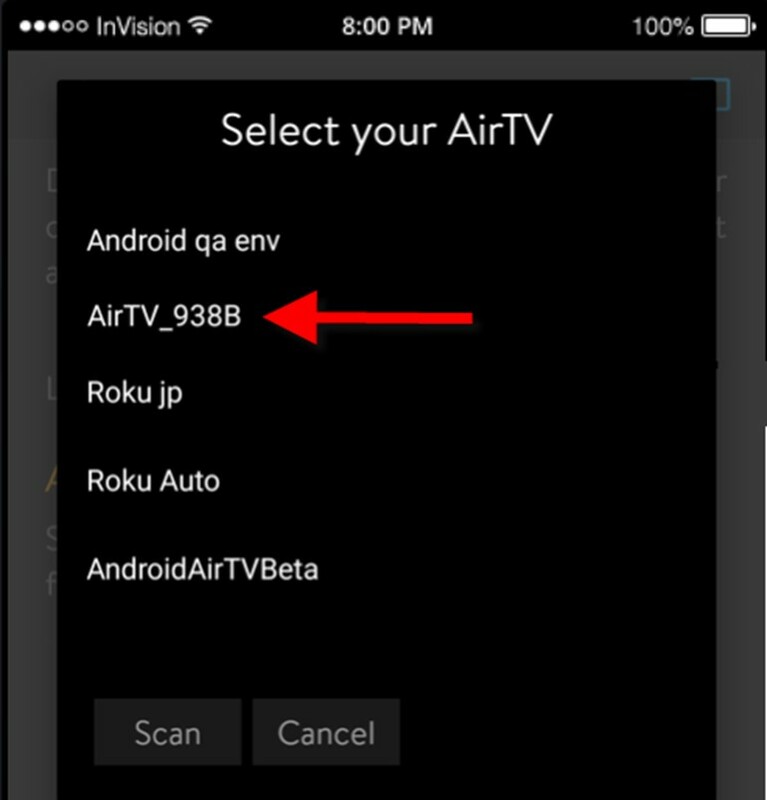 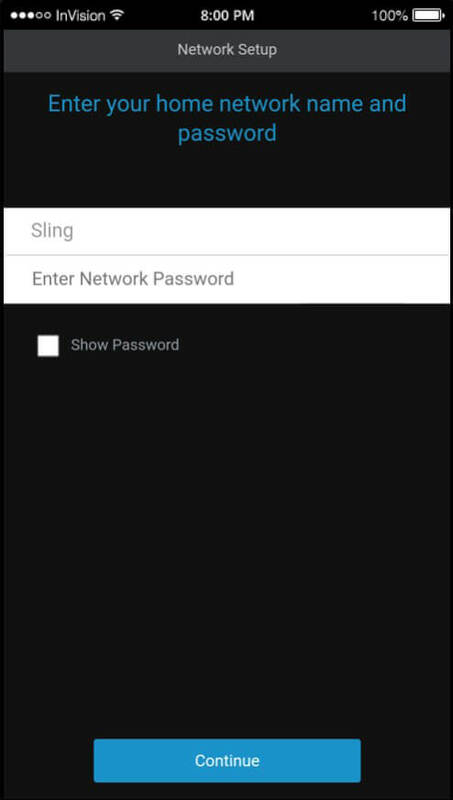 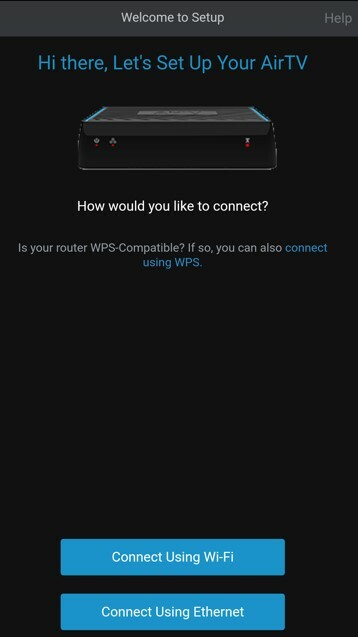 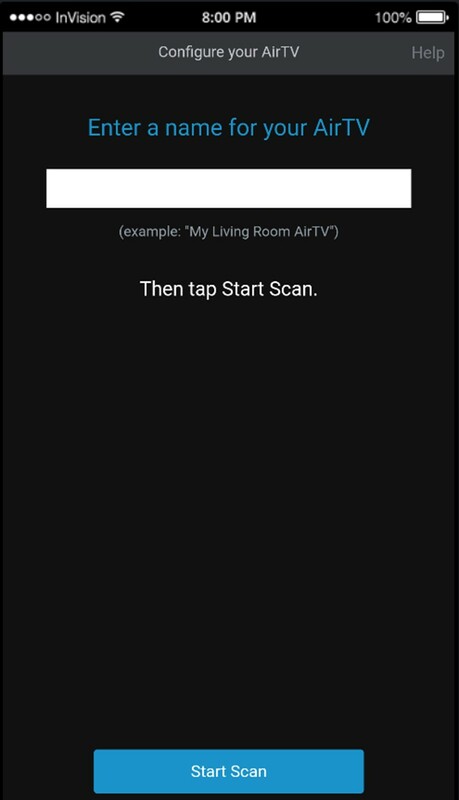 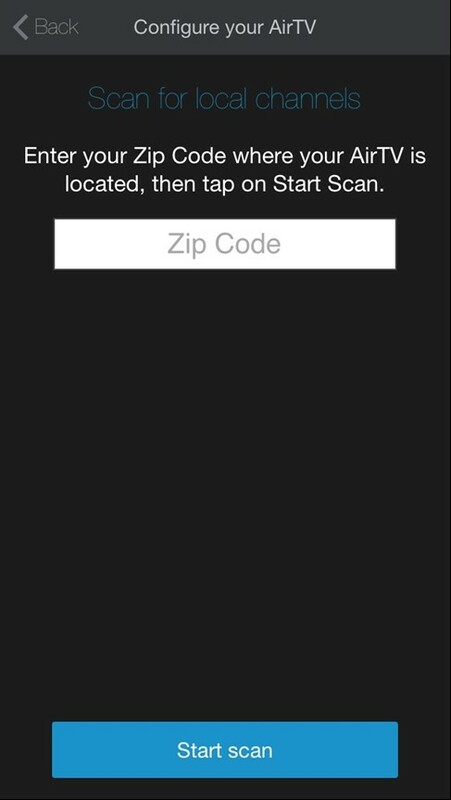 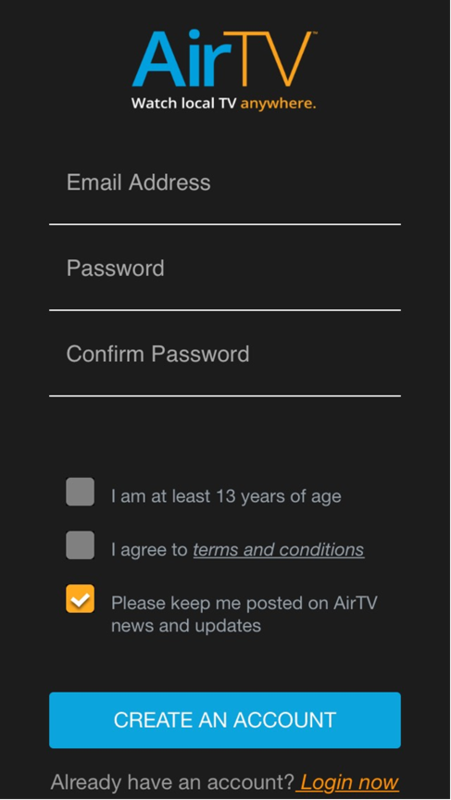 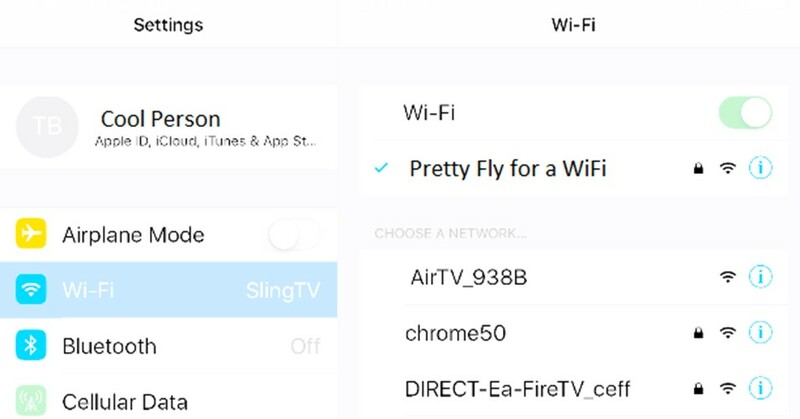 Enter a name for your AirTV (will be displayed in the App Settings), then select Start Scan. 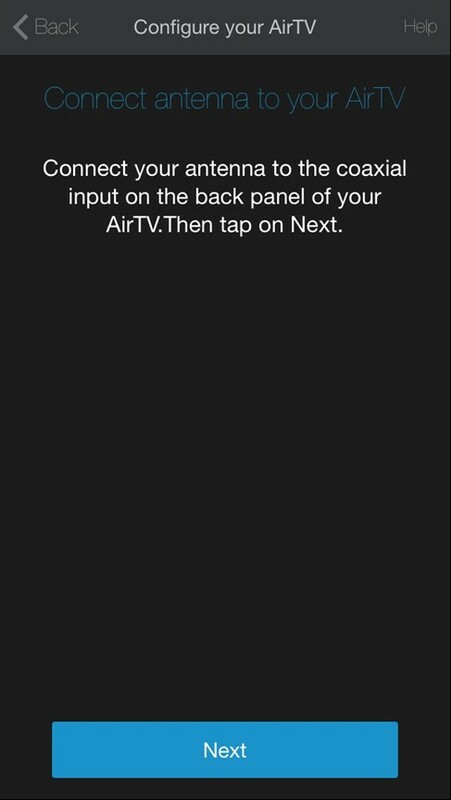 Once complete, channels will show the frequency#, channel name (e.g. 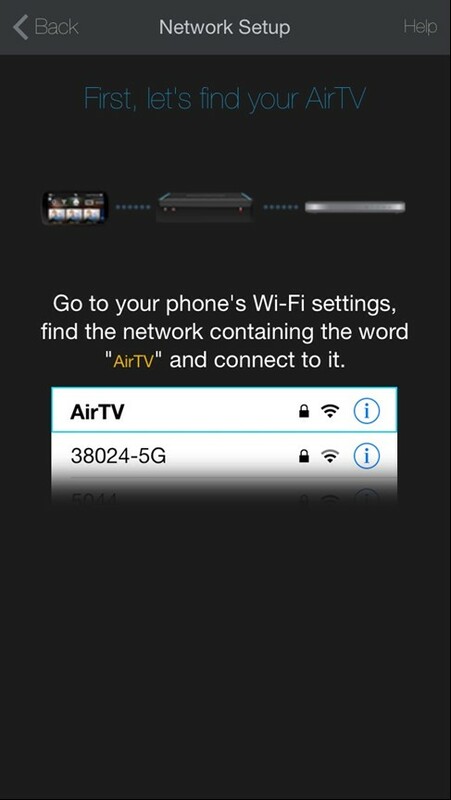 KWGN-DT), and signal strength. 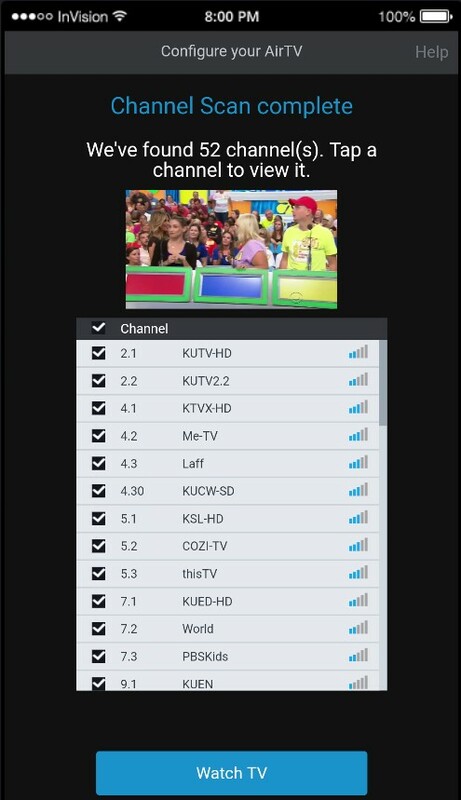 Select Watch TV to start watching!